It is a rather self-indulgent thing to write a post about a project that I’m personally involved in but hey, it’s for an excellent cause. Regular readers will know that mental health is a relevant topic here at radiofreemidwich so it seems fitting to mention a music project that supports a charity working in this area. All the proceeds from this release will go to MIND. The back-story to this release begins when the London based, weird and wild label Exotic Pylon, run by the wonderful jonny mugwump, shut for business at the end of last year. As a reaction to this people who had releases on his label put their heads together and came up with an idea to create a compilation that celebrated the collective experience, the mutual comradeship, felt by them all. jonny is a gem of a human being and his approach to the label came from his clearly intense love of music rather than being motivated by any outside trend or aesthetic. 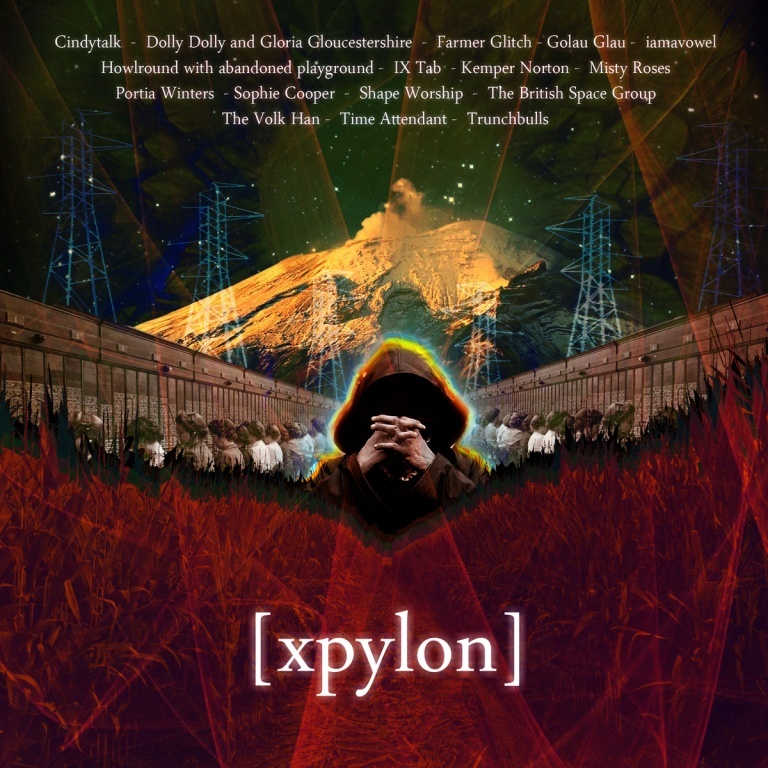 It was incredibly special to be invited to release music on Exotic Pylon because it felt like, more than anything, it was due to a pure appreciation of that music. I respect this attitude a lot [Editor’s note: it’s the only attitude to releasing music I do respect]. I can’t speak for everyone on the label but from conversations that have been had, I get the impression that this is a shared opinion. The release is a download available via Bandcamp and has a bunch of talented people on there. There’s melancholy spoken word from Cindytalk, a 15 minute long epic from IX Tab, electronic chimes and vocals from Portia Winters and loads more. The release is impressive and despite there being a large variety of music types represented there is a definite feel of unity that pulls these tracks together. All the tracks are available to stream online and I encourage you to contribute to MIND by downloading the release.